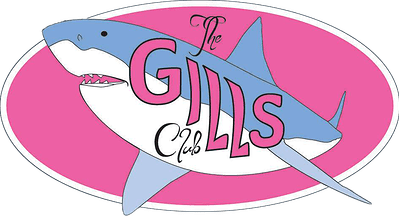 A new organization called the Gills Club is connecting girls with female marine biologist role models. The Gills Club currently has more than 30 female marine biologists from all over the world who have volunteered their time. Every month, the newsletter highlights two of these scientists by letting them share their research, and online discussions allow girls to ask questions of these researchers. There are also in-person events at museums and science labs that give students the chance to meet scientists in person and learn in a more hands-on way. “By introducing girls to female role models in shark research, I hope to jump start their interest in science. I hope the Gills Club will inspire girls to get involved, ask questions, soak up knowledge, and follow their passion wherever it leads,” Cynthia Wigren said. If you are (or are the parent of) a girl 14 years old or younger, you can join the Gills Club for free from this link. You can also donate to AWSC here to help support the costs of the Gills Club. Fantastic! Let us know if you ever need Scuba Girls who Love Sharks help! 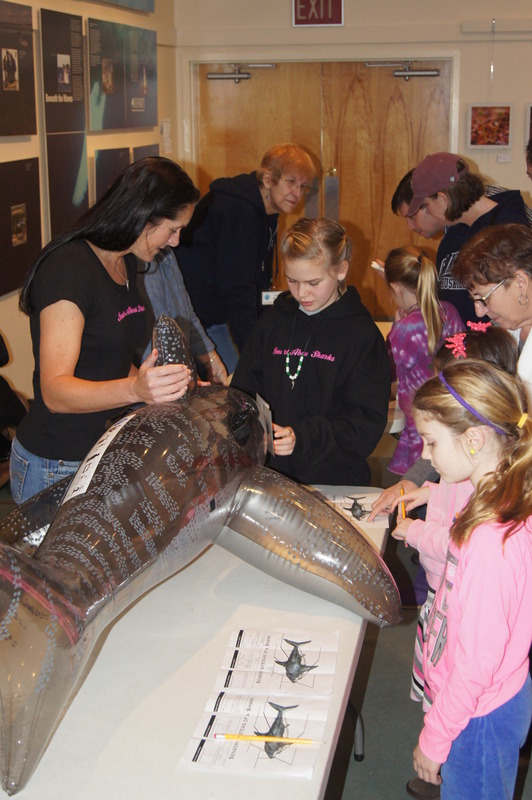 Go Science – go sharks – go girls! I’m currently studying Marine Biology at University! Hoping to specialise in Shark, And I think this is fantastic! All my lecturers and peers are male, so its really good to see an organization to get more girls involved!